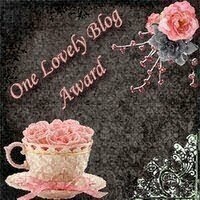 My blog has received the "One Lovely Blog Award" from Royalty.Girl ! I want to thank you so much! Write a post about this prize, including the photo above and link to the blog which awarded you the prize. Then award it to 15 blogs that you enjoy reading. I am very thrilled you chose my Blog,' ~ infidel' for an award.